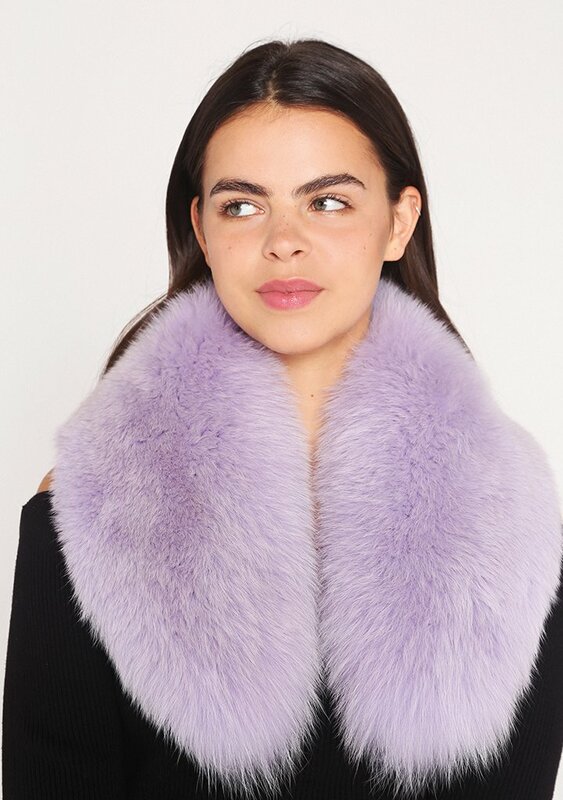 British based designer Charlotte Beecham founded Charlotte Simone in 2011, which became home to London's most iconic coloured fur and faux fur accessories. Her signature furry hoods and neon Popsicle scarves have been spotted on the likes of Olivia Palermo, Poppy Delevingne and Alexa Chung, whilst Rita Ora even posed for the brand's campaign. Her passion for accessories sprung to life in Paris where she spent her freshman year of college. Inspired by the effortless style of Parisian women and their ability to build an outfit around a single accessory, Charlotte sought to reinvent the everyday scarf. An accessory still left untapped! Aware of this gap in the market, Charlotte designed the unique 'Popsicle', an original design from in-house that has become her trademark piece. The Popsicle is the ultimate winter accessory and has become Charlotte.Simone's signature scarf. Graduating from New York University in 2011, Charlotte launched her very first line straight out of college. Charlotte Simone aims to develop a variety of new shapes and textures with an ultimate focus on 'reinventing the scarf'. 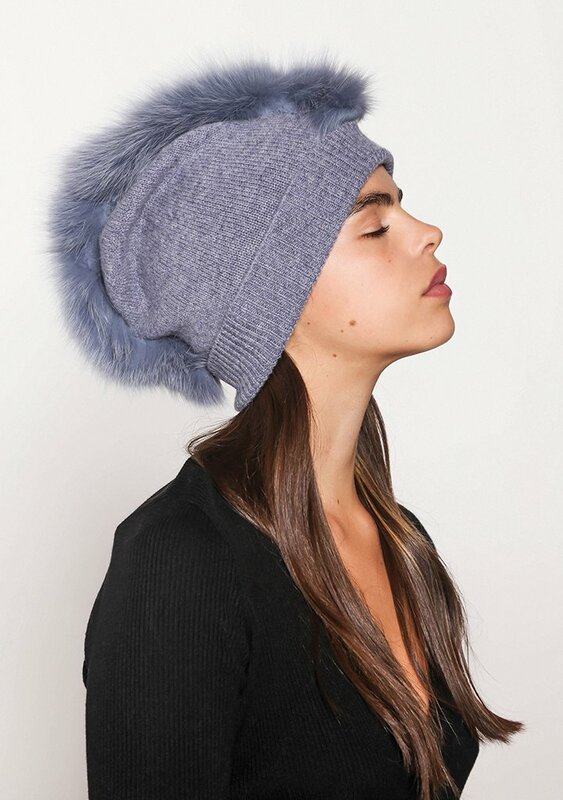 The result is a multi functional collection comprised of fur, knits and woven fabrics that are fun. Charlotte's creative drive and strong work ethic is the driving force behind this budding brand.